In the 2,500 year old tradition I teach entirely by dana: scraping by entirely on the generous donations of those who listen and get something from the teaching. Please check out dharmapunxnyc.com for info about our classes & retreats. 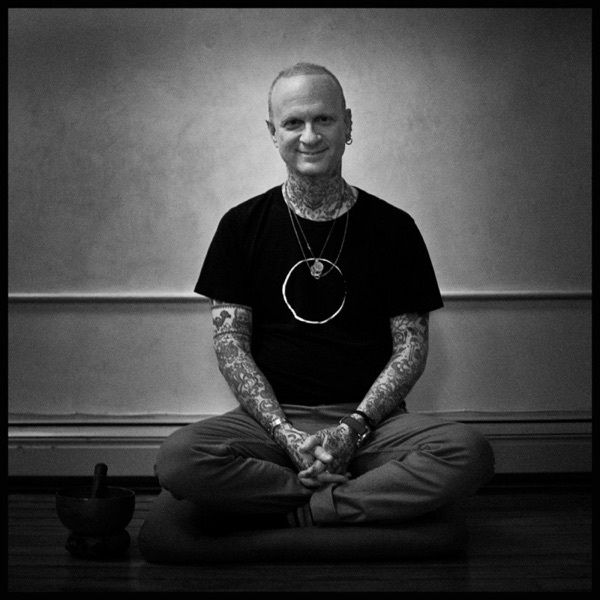 The donation button is in the right margin of this page; if you'd like to support the teachings in smaller, monthly donations, on dharmapunxnyc.com there's a monthly subscription available.